As more and more outcry is being had about the Oscars, it's becoming harder to ignore, especially for the people involved. 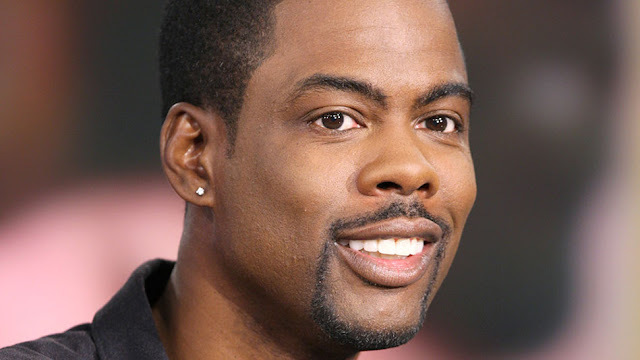 With Will and Jada Smith, Don Cheadle, Snoop Dogg, and others either stating their disappointment with the lack of diversity or flat out boycotting the awards show, action is being expected of more people, probably none more so than the eminent host himself, Chris Rock. For now, all bets are off. Chris Rock is by no means an entertainer that panders to political correctness, but exactly how he will tackle this issue is apparently going to be a surprise. It does look like he'll still be presenting, despite some people suggesting he step down from his duties as host. This only begs the stipulation that, knowing his reputation, he does plan to say something.